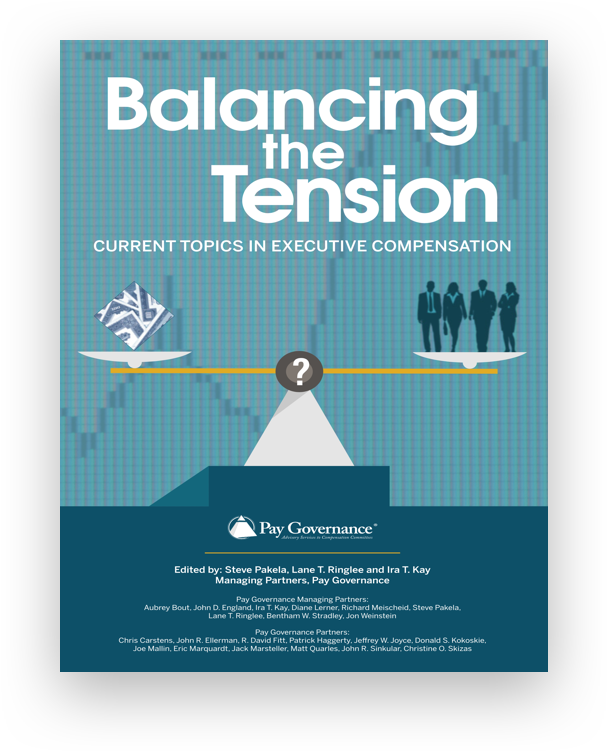 Compensation Committees face the challenge of balancing the tension in motivating their executives to create shareholder value in the current Say on Pay and economic environment. 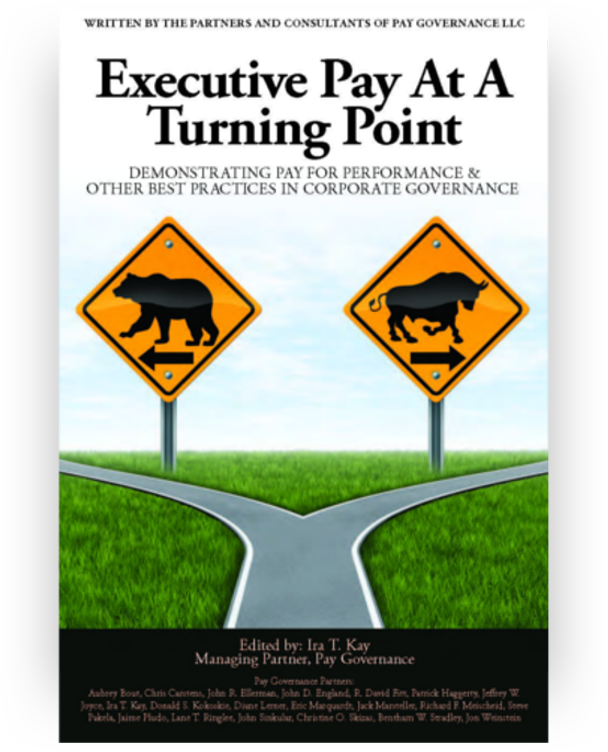 The current pullback in stock prices and the uncertain financial outlook for 2016 at many companies will make this year’s compensation decisions even more challenging. 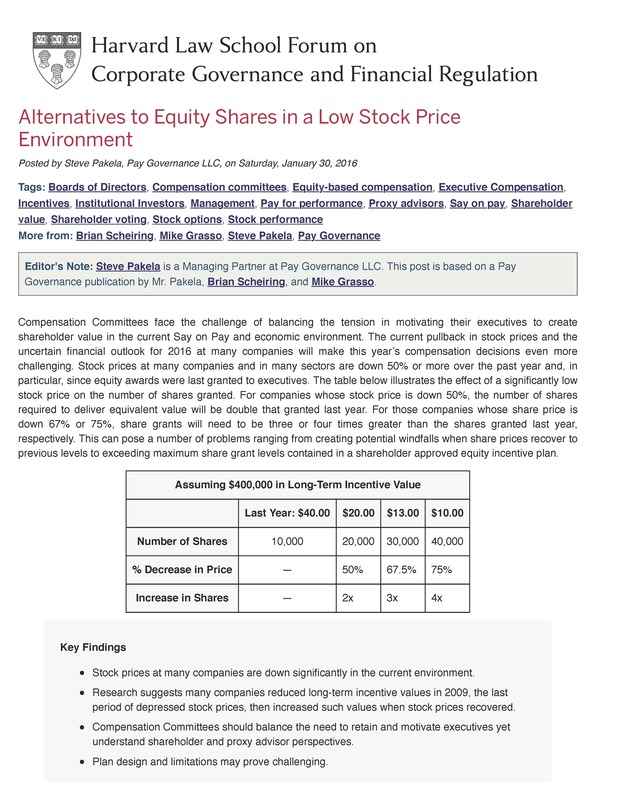 To be redirected to the article, click here.